Since 2016, Sri Vari Roofings & Tools is pleasing the clients with qualitative and perfect products. Our organization’s chief headquarter is settled at Ram Nagar, Coimbatore, Tamil Nadu from where we are handling our business efficiently. 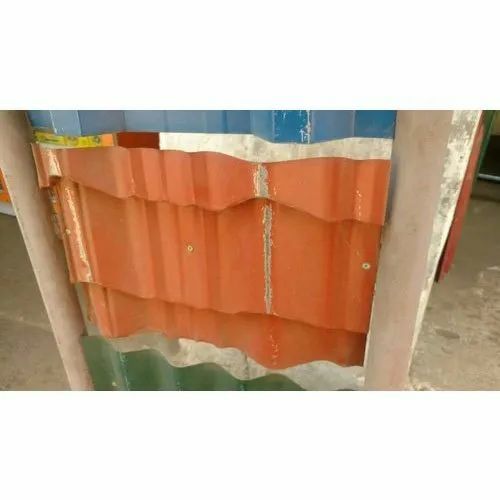 As a Sole Proprietorship based entity, we are catering diversified requirements of customers by means of manufacturing and trading remarkable assortment of Roofing Sheet, Grinding Wheel, Air Ventilator, Cutting Blade, Self Drilling Screw and Welding Rod. Our adroit experts are continuously setting new standard in the market in terms of quality that is hard for anyone to attain in this industry. The company has also stepped on the path of success by purveying the outstanding array of products. Besides, we are delivery all our products at the doorway of clients and at most feasible rates for the better contentment of clientele. Also, we are experts in rendering Staircase Fabrication and Skylight Fabrication.